The Nintendo Switch’s games catalogue will continue to grow throughout November, as an impressive list of new titles see release. 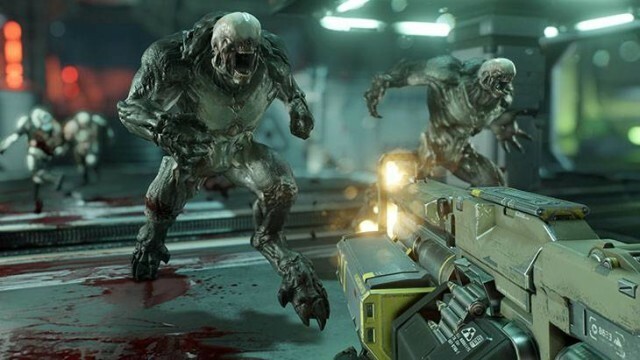 The 2016 reboot of Doom updated the classic gameplay with eye-poppingly gorgeous visuals and a faster pace, with real old-school charm. While it might not have been to everyone’s taste, many fans of the iconic FPS series took a real shine to Doom. Brutal melee kills, insanely OTT weapons, and monstrous enemies keep Doom entertaining from start to finish, and though it embraces modern tech wholeheartedly, the originals’ spirit remains. The Switch version is set to carry the complete single-player mode, though the share-based SnapMap tool is missing. Doom for Switch looks incredible regardless, and gives any of the console’s owners a refreshingly bloody AAA title to enjoy, worlds away from the traditional Nintendo fare. 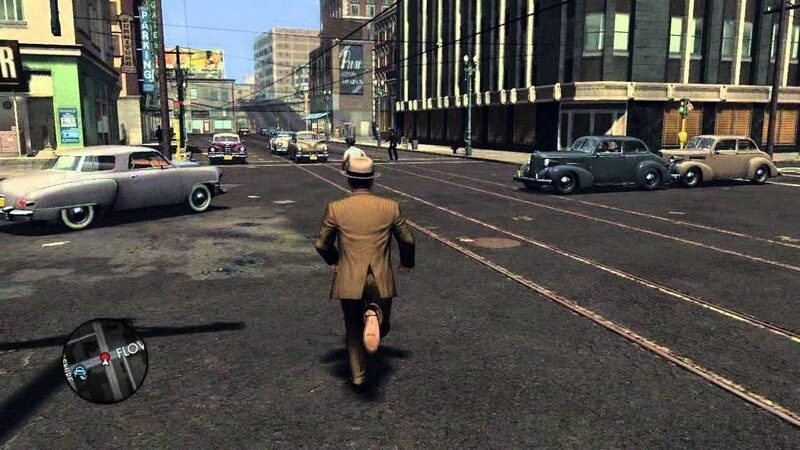 Rockstar’s L.A. Noire made for a unique gaming experience when it came along in 2011, taking players deep into a beautifully-rich period crime tale. Fans of Raymond Chandler, Chinatown, L.A. Confidential, and other film noir classics got to live their fantasies out on their screens. Sure, it might have been tough and there might not have been quite as much to do as you would like, but L.A. Noire is nevertheless well worth your time. The detective work involved is pretty realistic and extensive: you need to investigate crime scenes, interview witnesses and suspects, and study their body language for signs of lying. Like Doom, L.A. Noire’s move to the Switch is great news for players looking to try something with a dark plot and a more mature aesthetic. You can cruise the City of Angels in a variety of cars, chase suspects through alleys and across rooftops, and more. The Switch port contains the complete original and DLC, as well as new suits and collectibles to find. You can expect Switch-specific touches like over-the-shoulder camera angles and contextual touch screen controls. 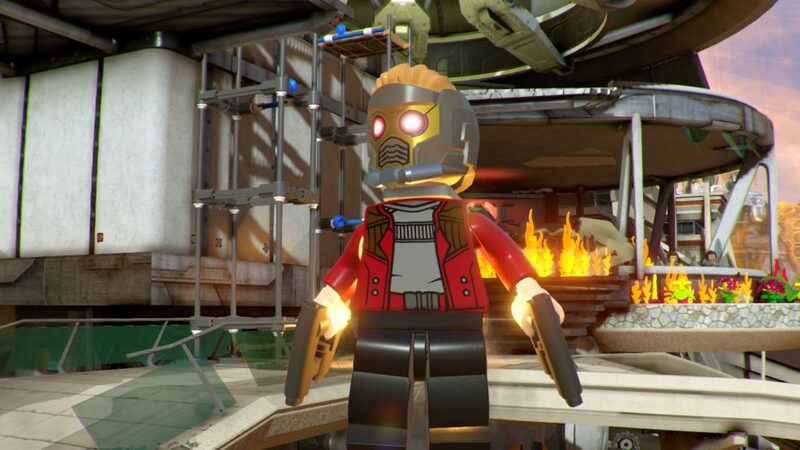 Lego’s empire shows no signs of going away, and their upcoming Lego Marvel Super Heroes 2 is the latest in their long line of video games. As before, you’ll get to step into the bricky shoes of many of Marvel’s heroes and villains, this time within a plot spanning multiple eras. Kang the Conqueror is the villain, and characters like Star-Lord, Spider-Gwen, Captain America, Black Panther, and others all band together to stop him. The time-jumping mechanic allows for different variations of the heroes, including cowboys and mash-ups (Howard the Duck clad in Tony Stark’s gear, Carnage and Venom joining together to form Carnom). This will no doubt appeal to Switch owners of all ages and likely end up on more than a few Christmas lists. Rocket League’s an ideal game to dip into on the move, so is a natural fit for the Switch. Rocket League’s Switch version includes everything from other releases, as well as new Nintendo car toppers and battle cars exclusive to the console. Up to 8 people can play together online, but one of the most exciting additions is the cross-platform compatibility, letting Switch players have fun alongside those on Xbox One and Steam. Rocket League’s been a huge hit, which isn’t exactly surprising considering it combines high-speed cars with soccer to create a fun, unique hybrid. 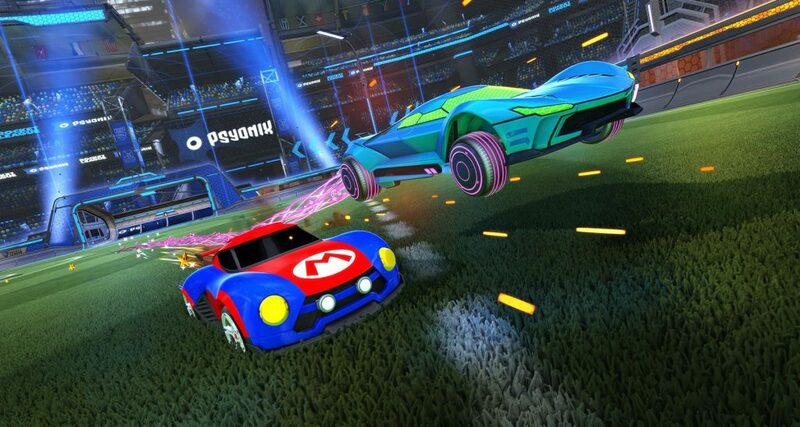 Being able to personalise your cars with Nintendo-specific touches (like Mario hats, for example) should help to make this feel fresh for fans who have already powered through Rocket League’s other versions. The Elder Scrolls V: Skyrim is an epic, sprawling, endlessly-replayable RPG set in a stunning world you really can become lost in. When it was released in 2011, it was a huge hit, combining the well-loved Elder Scrolls gameplay with gorgeous visuals, new mechanics, and other neat touches. Who can forget the infamous ‘I took an arrow in the knee’ craze it started, too? Now, Skyrim is due to land on the Nintendo Switch very soon, and fans will be free to carry this unforgettable adventure with them wherever they go. However, this being a Nintendo console, certain changes are being made – you’ll get to use gear and outfits from The Legend of Zelda, such as the Hylian Shield and the Master Sword. 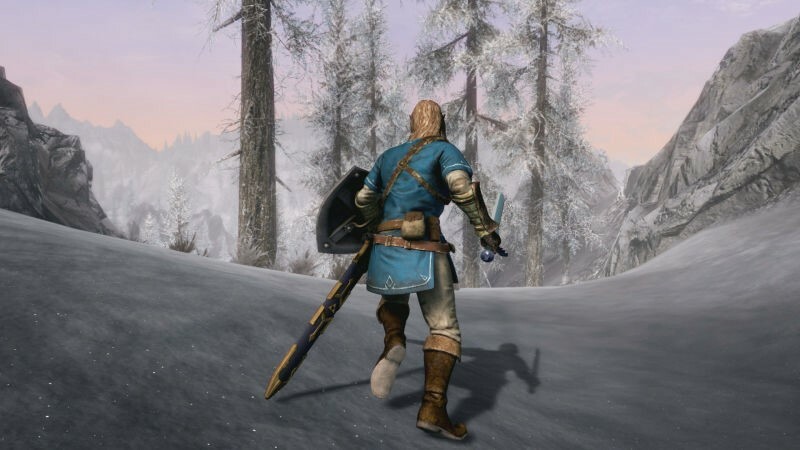 Skyrim’s Switch version will come combined with the extra content – Dawnguard, Hearthfire, and Dragonborn – which is a plus if you didn’t get around to it in previous releases. Being able to take Skyrim with you, out into the world, should be incredible, brightening up a fair few lunch hours and commutes! 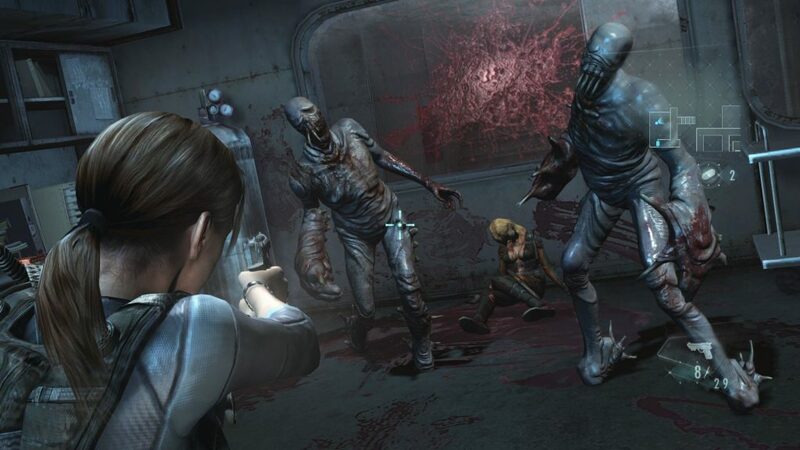 The Switch pairing of Resident Evil Revelations 1 and 2 is shaping up to be quite a package. These are based on the recent HD updates, and come complete with all DLC released previously, meaning there are no extra costs. Most exciting of all, though, is the addition of two new mini-games. One is called Ghost Ship Panic, and has a Space Invaders vibe, seeing you move a crosshair across a screen and shooting descending enemies rendered in a retro style. The second, though, is called Ghouls ‘n Homunculi, and stars Barry Burton in a Ghosts ‘n Goblins homage with beautiful old-school graphics and sound. This should be a high-value release, with plenty to keep you entertained at home and away, combining the dark creepiness of the main games with the lighthearted fun of the mini-games. 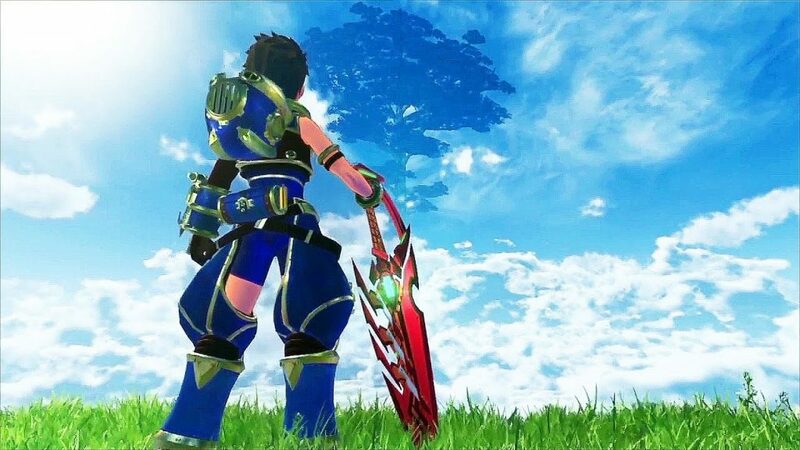 Xenoblade Chronicles 2 looks exquisite – an open-world RPG set amongst lush clouds and the backs of Titans, the enormous beasts upon which civilisation’s remainders live. This is based around a new setting and fresh characters, without continuing from where the original Xenoblade Chronicles left off. You’ll play as Rex and Pyra on a quest to find Elysium, a paradisical location, and the footage revealed so far is pretty jaw-dropping. This looks to offer Switch-owners a deep, rich experience set to last for months and beyond. The first Xenoblade Chronicles had real acclaim thrown its way, with some calling it one of the strongest RPG releases of all time. Will the sequel be able to replicate this success? We’ll know soon enough. Some impressive games are set to arrive on the Nintendo Switch over the next few weeks. Which of these upcoming releases are you most excited for, and why? Star Wars Video Games: What Do We Want to See Next?